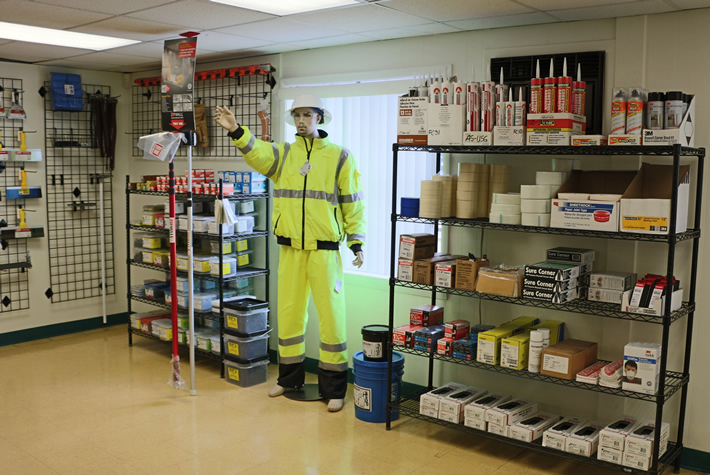 Our well-stocked showrooms have a variety of safety products available for immediate purchase, so we invite you to come into one of our seven convenient locations in Florida to get your items quickly. We are also are happy to deliver your safety products to your jobsite by themselves or as part of a larger order. Gator Gypsum deeply values safety for its own employees. We train and certify all of our operators in-house, and we hold weekly training sessions on safety for all of our warehouse workers and delivery professionals. We even offer a safety incentive benefit program for our employees. It is the practice of our company to make sure all managers and supervisors focus primarily on creating a safe work environment for employees and ensuring that they have received proper training. 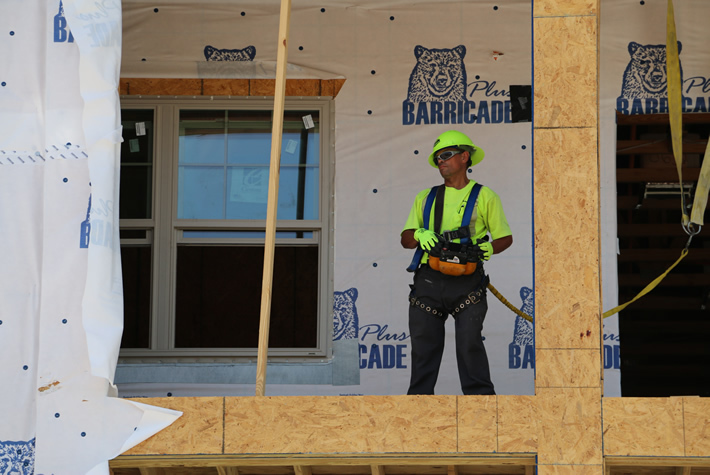 We are also committed to full compliance with OSHA and DOT laws and regulations, and in this spirit we conduct regular jobsite visits to check for crew compliance. Have a safety question? Gator Gypsum has a dedicated safety manager who can work with you and your general contractors on all types of safety concerns. Contact us today to get started!